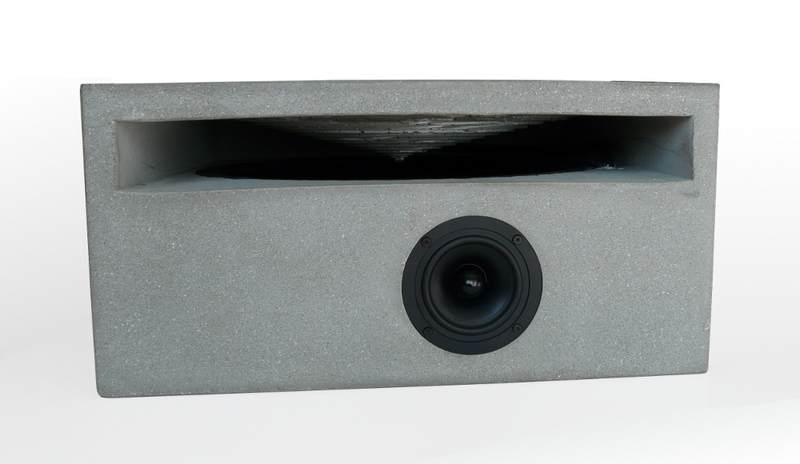 RiPol loudspeakers are special. 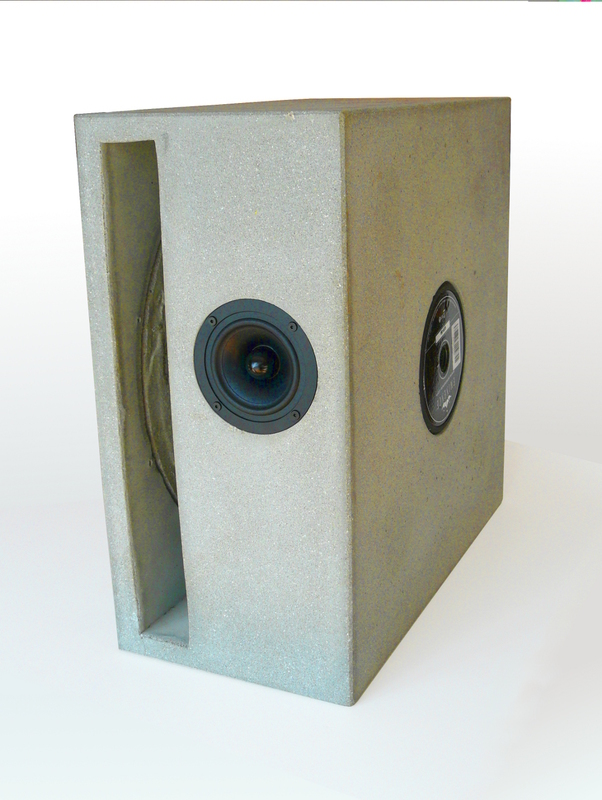 Monolit concrete loudspeakers are special as well. 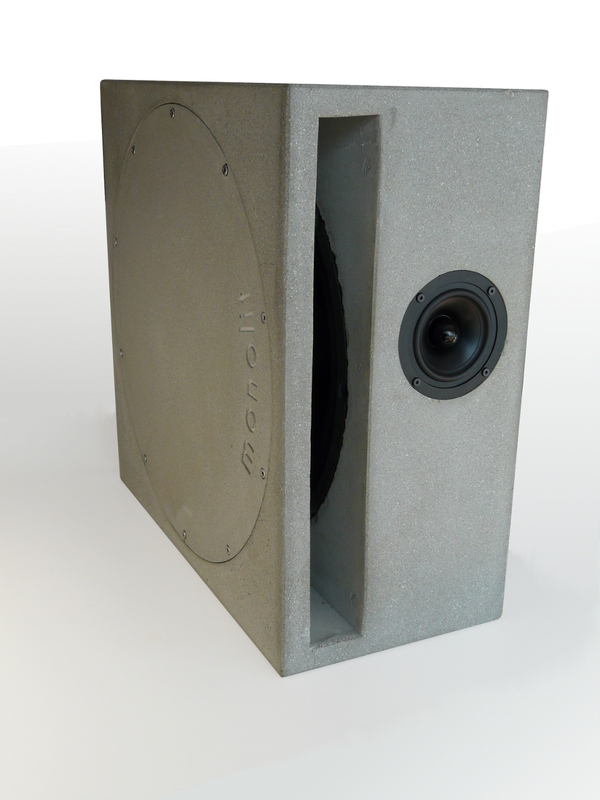 Monolit ripol concrete loudspeaker are unique! The design consists of squares and circles and are real eyecatchers. You can use them standing up or horizontally. The RiPol technology stands for deep, hard and fast basses. Together with a high-end fullrange element you get the best possible 3D sound experience.